Each bar comes with an individual serial number. 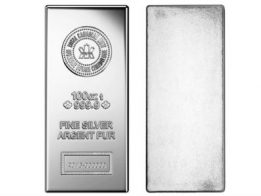 The Royal Mint recently introduced the 10 Ounce silver bar in addition to its 100 Ounce silver bar, to target retail investors looking to invest in silver bars in smaller increments. 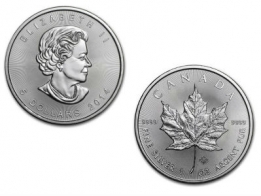 On the reverse of the bar is a repeating Maple Leaf image. These bars are beautifully designed, and very popular due to the high quality of minting used to make them. 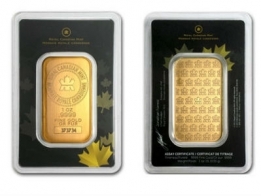 Royal Canadian Mint silver bars are sold at a lower premium to their silver bars, which makes them an attractive option to those looking to invest in silver. 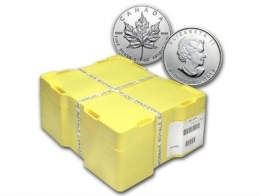 To sell Royal Canadian Mint silver to SuisseGold.ch, please contact us.